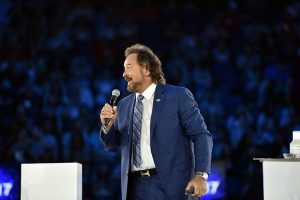 Just moments ago, TLS® stole the spotlight as Dennis Franks and Deedra Mason took the stage with an electrifying entrance! The crowd could barely contain their excitement as Dennis talked about all of the time, hard work, and research that went in to creating the top-of-the-line additions to TLS® Weight Loss Solutions. Finally, with the crowd on the edge of their seats, TLS® Trim Tea and TLS® Weight Loss Solution Plant-Based Protein Shake were revealed! 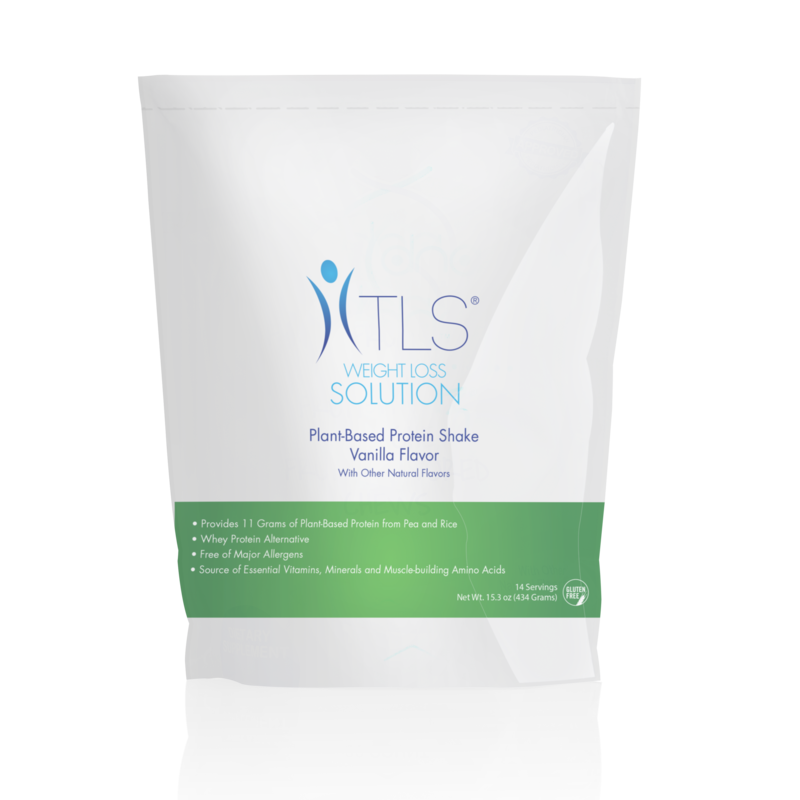 These new additions join the ranks of TLS products to give you more flexibility, more options, and more control over the new and healthy lifestyle you create with TLS® Weight Loss Systems! 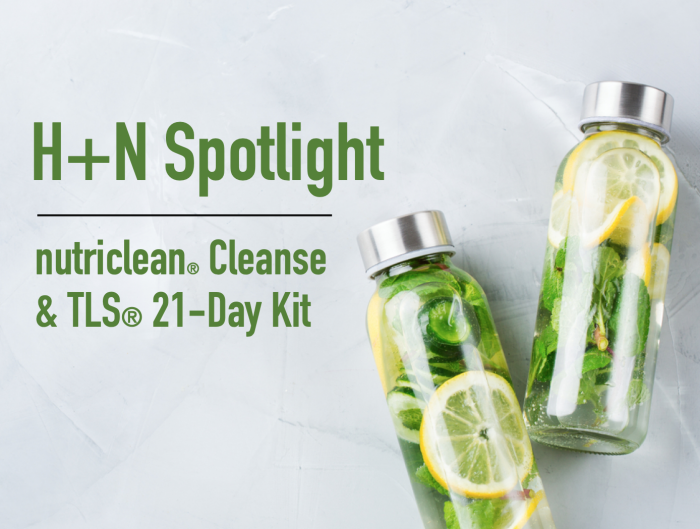 Created with you in mind, we are so excited to introduce you to your newest weight loss tools. 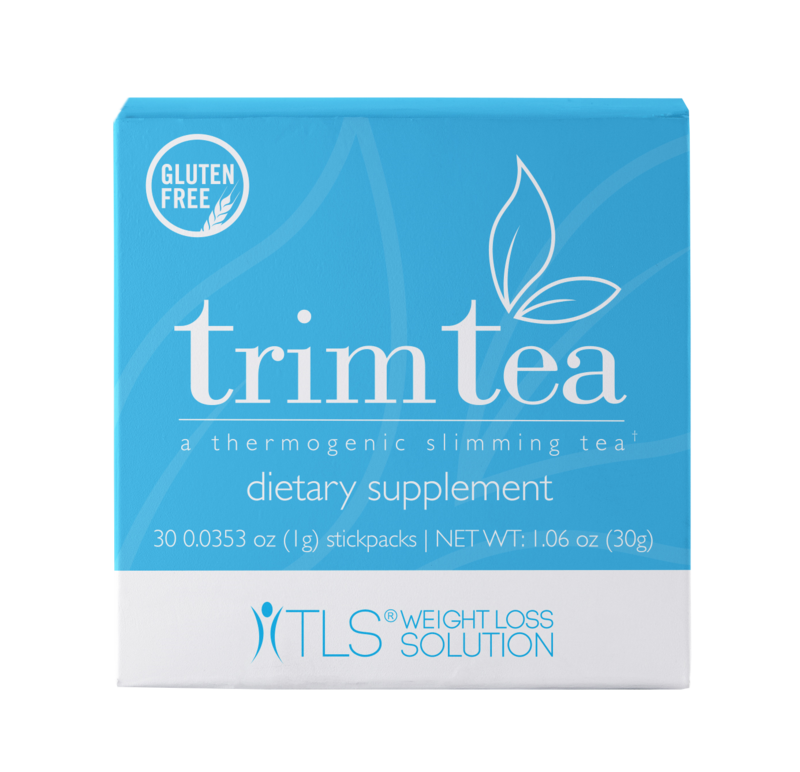 The new TLS Weight Loss Solution Plant-Based Protein Shake is available for purchase at tlsslim.com now, and your Trim Tea will be available soon! 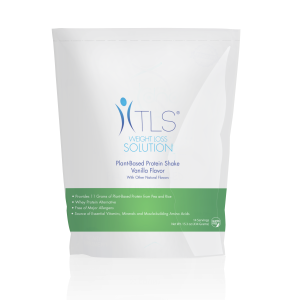 Make sure you follow TLS® on Facebook, Twitter, Instagram, and Pinterest for lifestyle tips, workouts, products, and so much more!